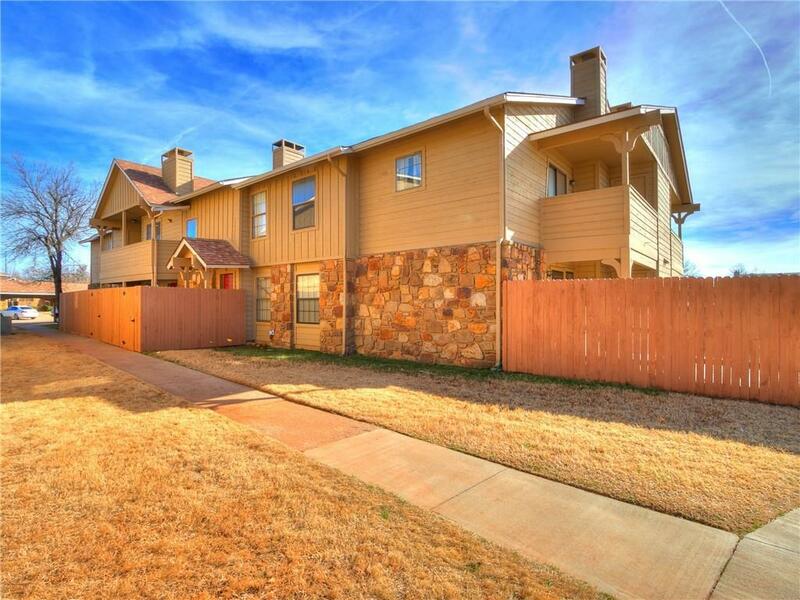 Location, location, location....Located directly in the heart of Quail Springs area. You will enjoy restaurants, shopping malls, and top golf within minutes. Enjoy the new lifetime fitness center or AMC movie theatre located at Quail Springs Mall. 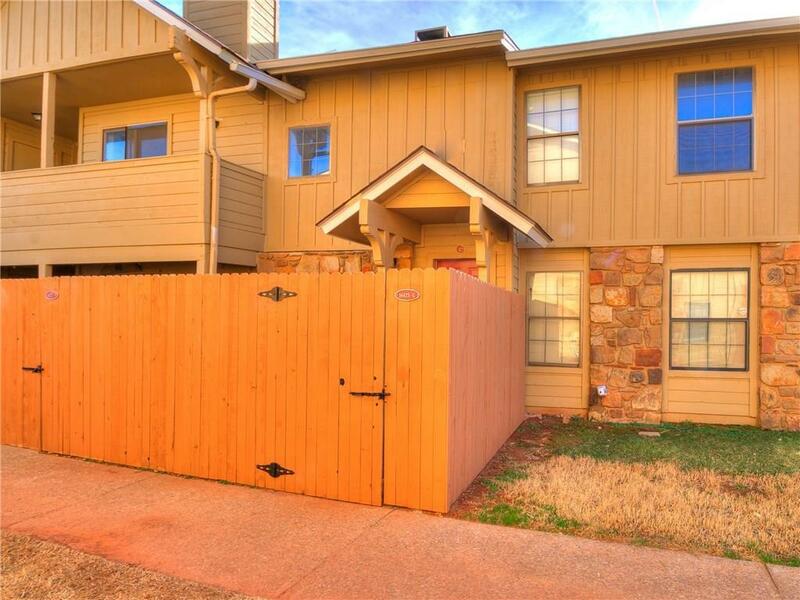 This condo is conveniently located across from the pool and clubhouse. 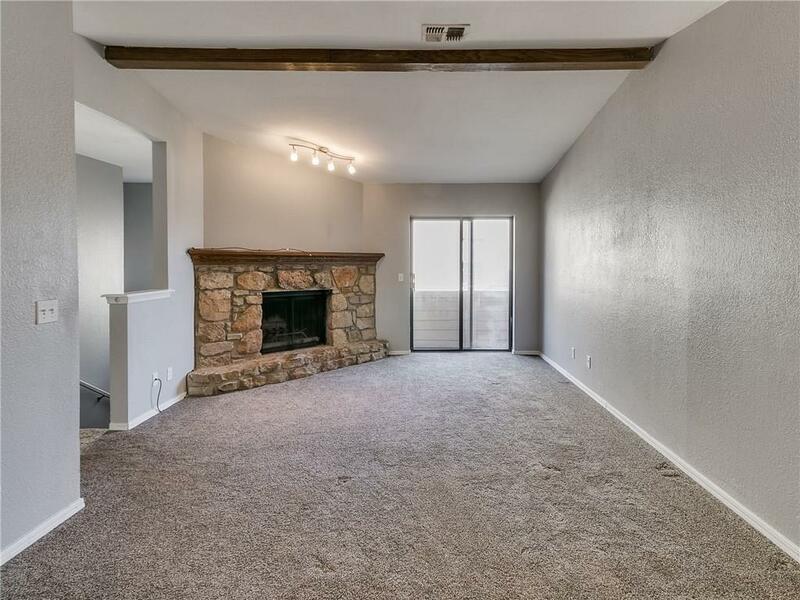 Updates include kitchen counter tops, carpet, tile, and paint. Refrigerator is included. Walk in closets in each bedroom. HOA fees are $216 monthly plus $70.00 recreation fee. HOA fee covers Water, Trash, Sewer, Exterior-Electricity, Siding, Fence, Roofing, and Carports. Recreation fee covers Basic Cable, Clubhouse, Pools, Gates, and Perimeter Fence. There is a $5.00 discount on each if paid early each month. 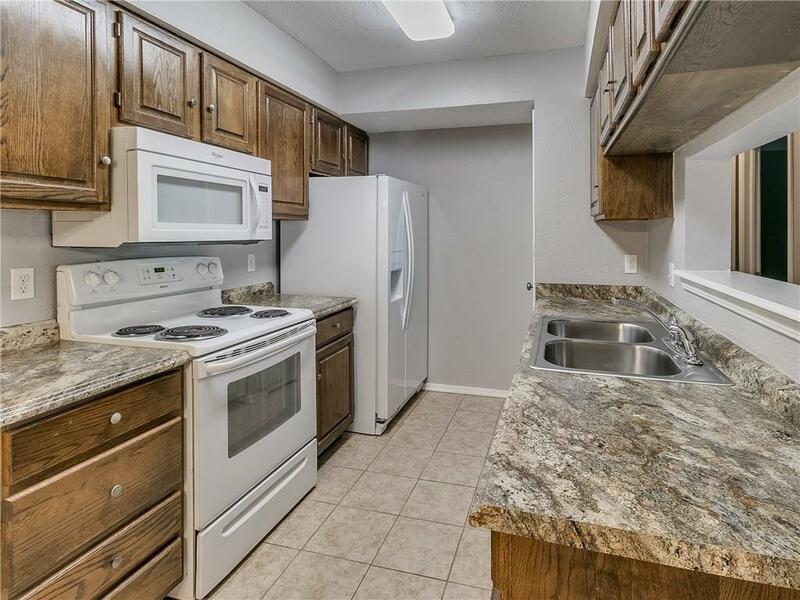 The unit has one covered parking area labeled G. Schedule your showing today! Offered by Stephanie Sessions of Century 21 Goodyear Green. Listing provided courtesy of Stephanie Sessions of Century 21 Goodyear Green.